It’s here! 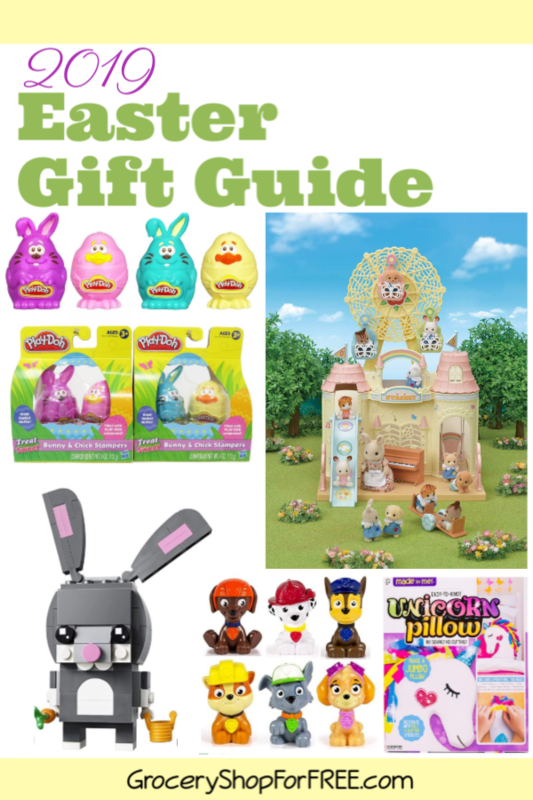 Our Easter Gift Guide 2019 is ready! Easter is an exciting time as the weather changes, summer vacation nears, and the Eater Bunny visits. 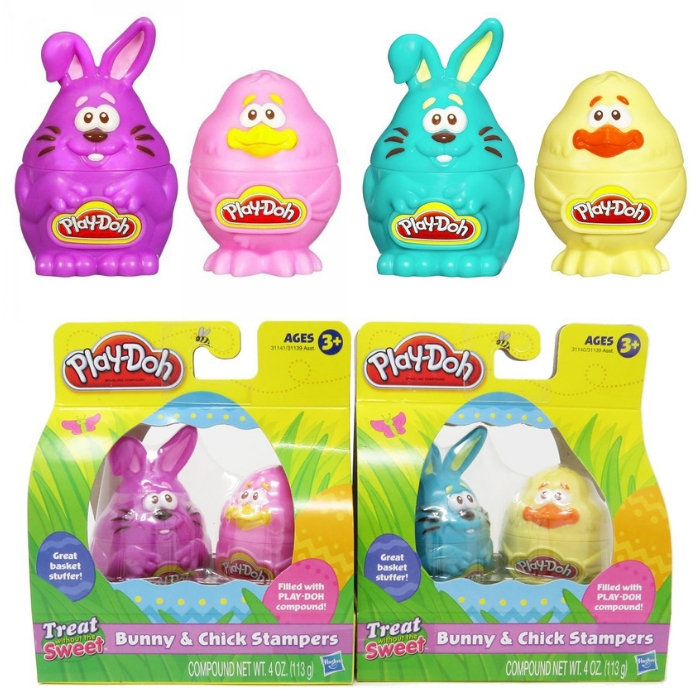 Other than the traditional Easter Egg hunt, Easter also means there will be chocolates, candies, and toys for kids. 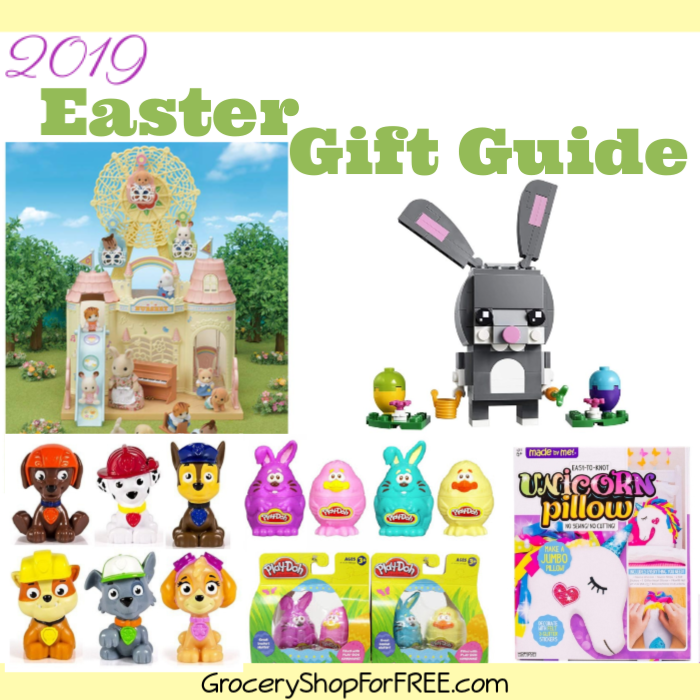 As much as your kids are excited for Easter, as a parent you may want to think about gifts that aren’t all toys and chachkis. 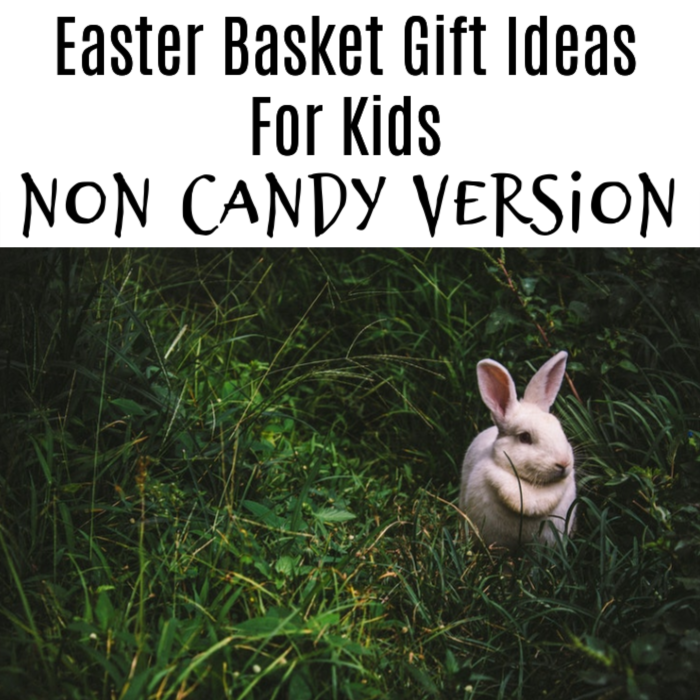 There are a lot of fun items your kids would love and might take their mind off traditional candy filled baskets. The perfect addition to your child’s mini amusement park. This little Ferris Wheel comes with three gondola door where the Baby Critters or small toys can hop on the carts for a ride on the spinning wheel. 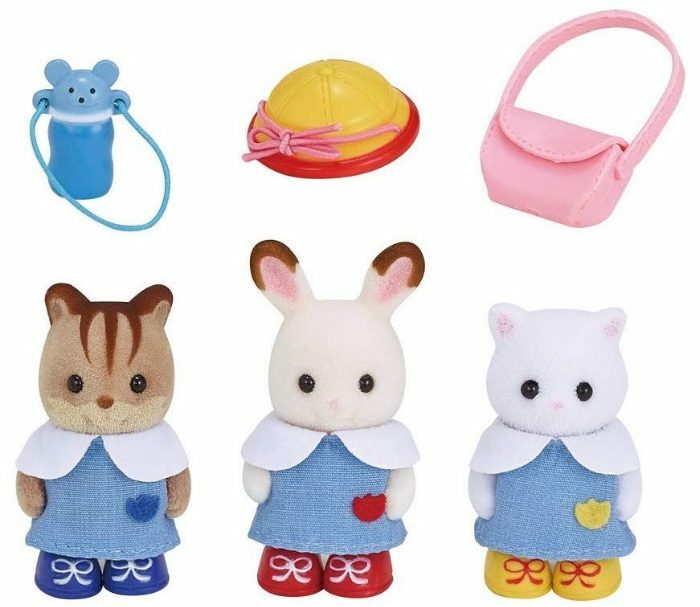 Perfect for kids who love role-playing, the Calico Critters Nursery Friends Set includes three Baby Critters with their school uniforms, along with some accessories that the child can mix and match: Grace Hopscotch Rabbit wearing a cute red hat, Luke Hazelnut Chipmunk with a water bottle, and Bonnie Persian Cat with her pink backpack. Blind bags add an element of surprise! Your little miss or mister will be excited to know which critter is inside your gift pack until they open the bag. Each bag contains a Baby Critter and a uniquely designed grocery and shopping accessory. 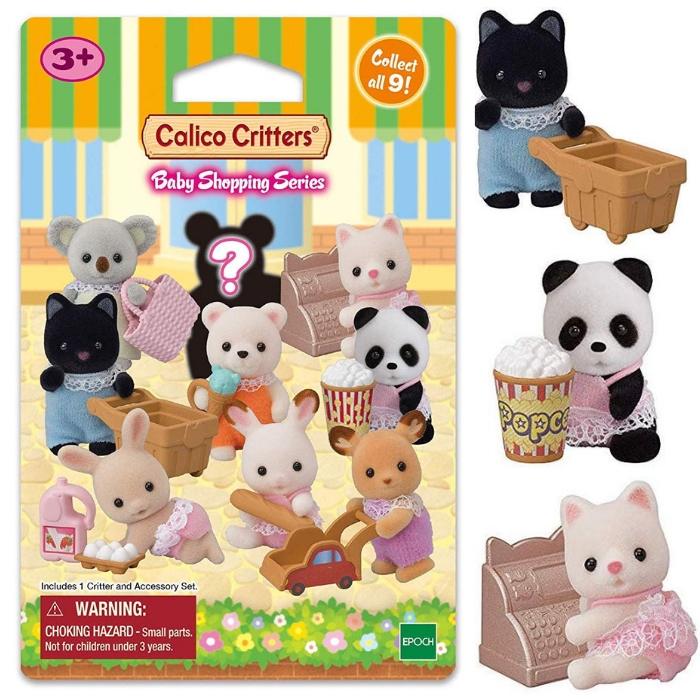 They can play with them alone or mix them with other Calico Critters toys and accessories. They are fun to collect and fun to play with. Plus, since your child doesn’t know what’s inside, they will be more excited to know which one they got. 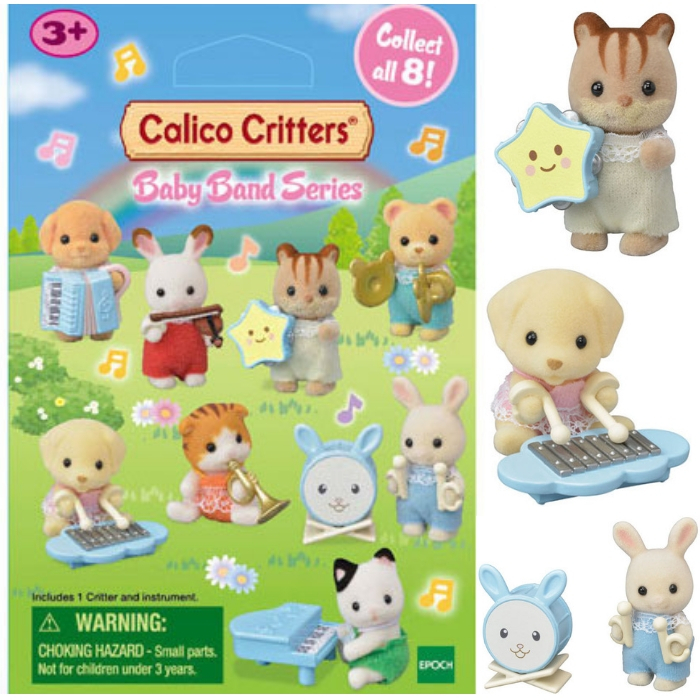 Hidden in each Baby Band Series blind bags is a new Baby Band Critter and a uniquely designed musical instrument that your child can add to their nursery collection. 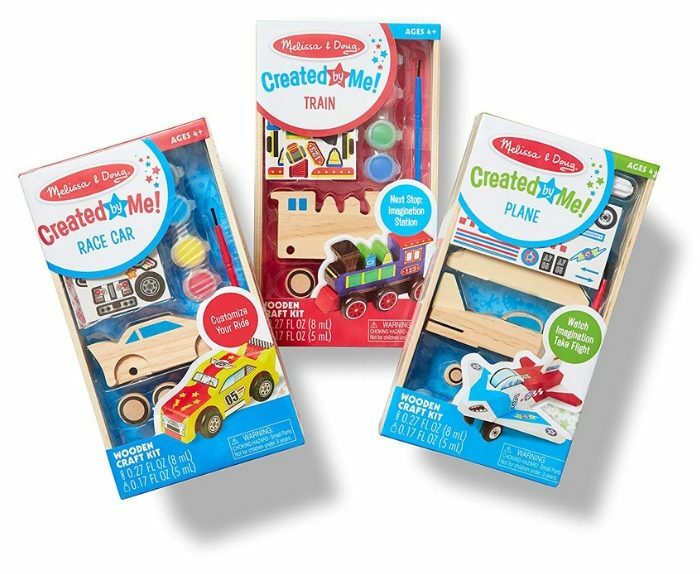 They can combine them with other shop sets for even more fun play time. 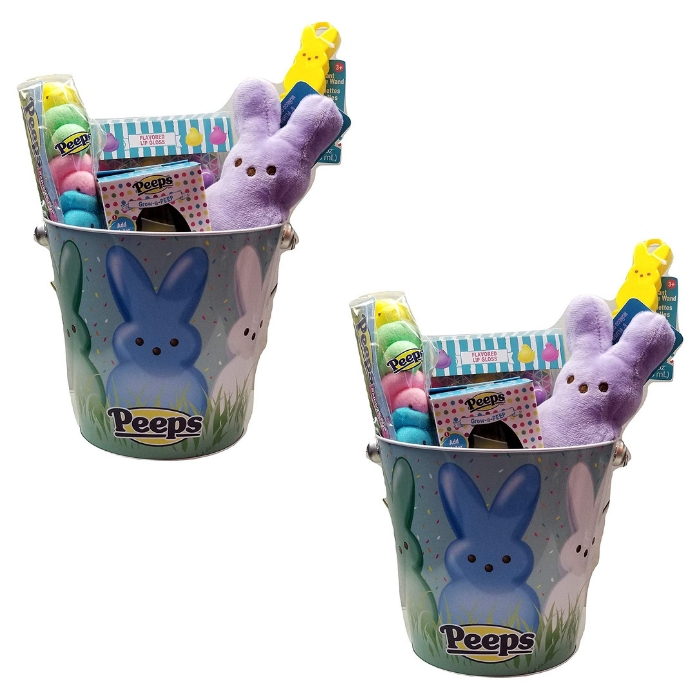 Peeps Bunny Activity Tin Bucket Easter Set is a great Easter Treat. Peeps Tin Pail Includes Plush Peeps, flavored lip gloss, grow a peep, peep bubbles and peeps marshmallows. Great gift not only for Easter but also for birthdays and other special occasions. They can take Paw Patrol mini Pups in their pocket anywhere they go! Kids can re-enact favorite scenes from the TV show and use their bravery, teamwork skills, and imagination to go on a rescue mission with the Paw Patrol! 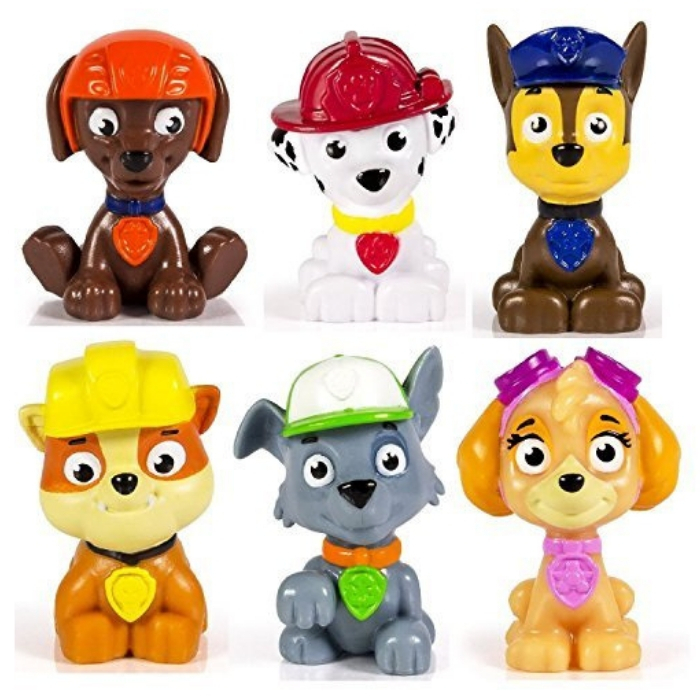 These Paw Patrol miniature figures are individually packaged and come in a set of 6 miniature figures of Rubble, Chase, Skye, Zuma, Rocky and Marshall. These three beautifully crafted animals, each with 3 interchangeable parts are destined to delight every child. 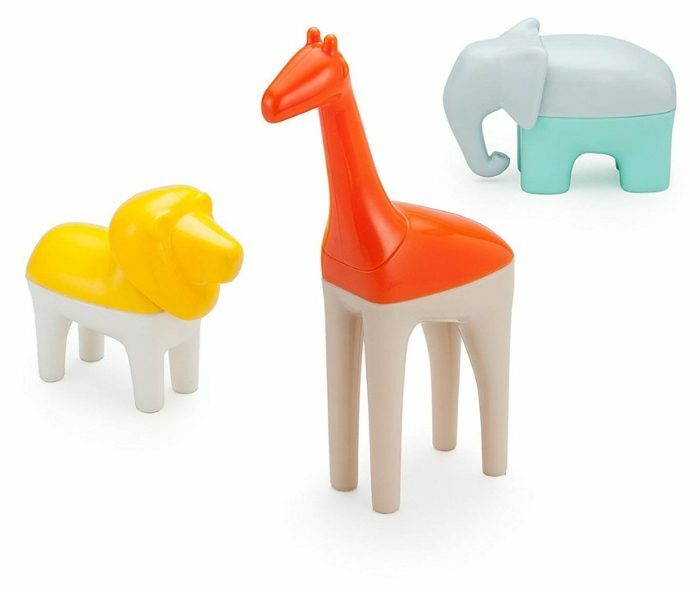 Build the Giraffe, Elephant, or the majestic Lion or create your own animal kingdom by building a Giraffephant, Elleraffe or the Ellion. It’s fun any way you put them together. Engage your young artist’s imagination with Crayola kits and sets inspired by their favorite characters. This kit includes coloring pages, markers, and washable paints. 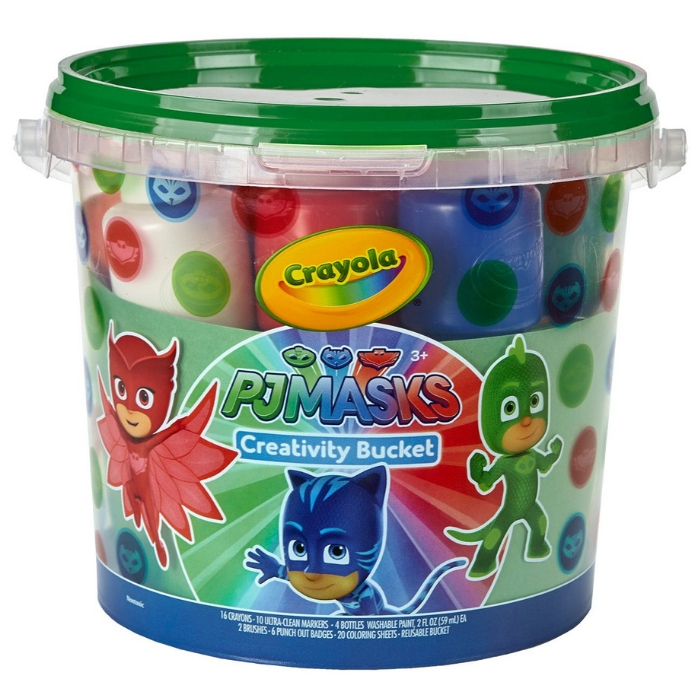 Makes a great gift for PJ Masks fans ages three & up. Get ready for some spring-themed creative fun! 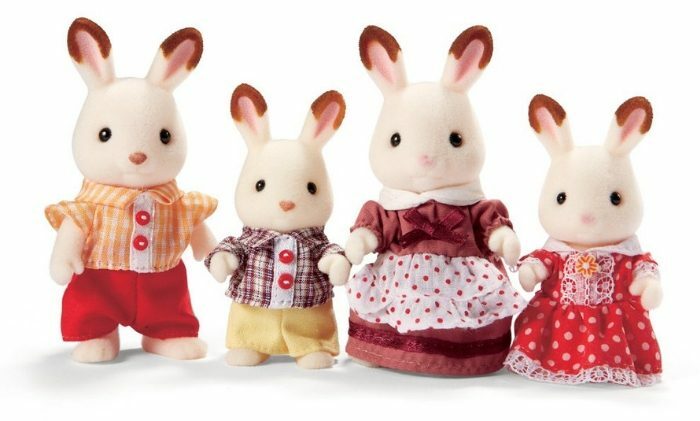 These bunny and chick figures hold a couple of surprises just for children. Each set comes with two ounces of PLAY-DOH Modeling clays and four stampers. Kids will love this three vehicle kit set! Attach axles and wheels to make working vehicles then decorate them with the color of their choice. Each set comes with a plane, a train, and a race car. 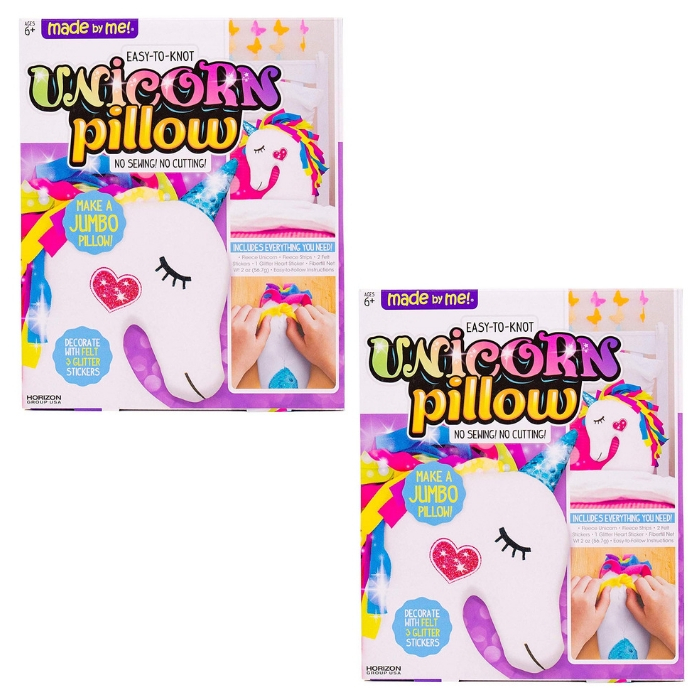 Kids can make their own soft and comfortable 15″ unicorn pillow with a glitter blue horn with this set. Decorate the unicorn with rainbow fleece strips create a colorful mane and glitter stickers to add a sparkle that will bring your pillow creation to life. This is the perfect gift for the creative kid who loves crafting. 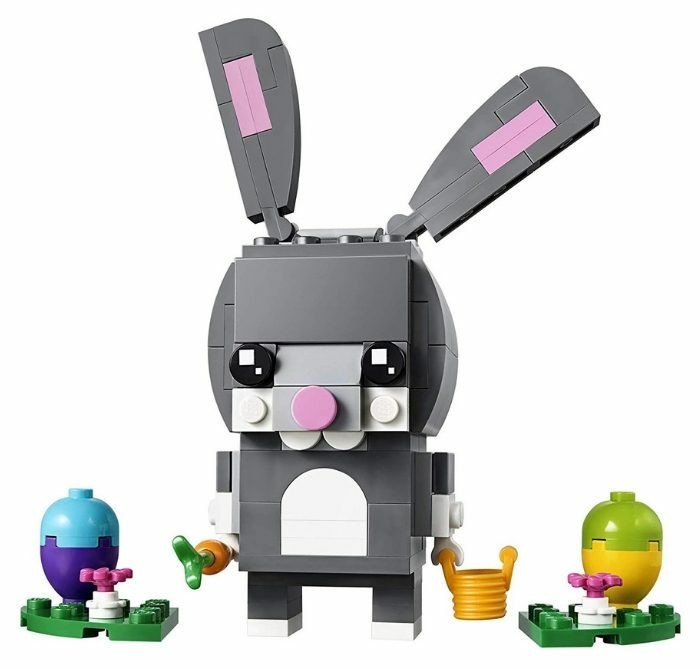 This buildable LEGO BrickHeadz Easter Bunny construction character features decorated eyes, movable ears, and a detachable carrot and bucket. It also comes with its own buildable collector’s baseplate featuring a seasonal calendar and BrickHeadz logo. 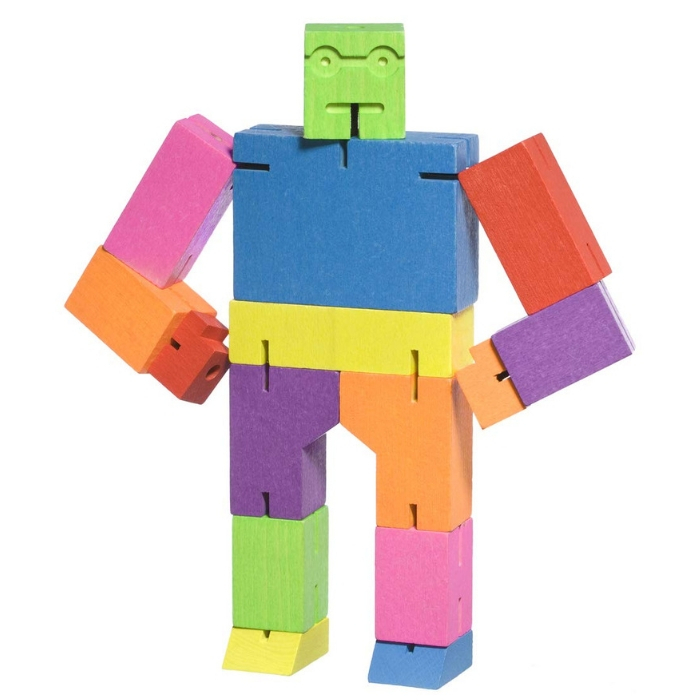 Cubebot is both a challenging puzzle and an action figure that can hold dozens of poses. It has powerful hardwood frame and the elastic-band muscles and durable wood limbs make him impervious to breakage and can withstand hundreds of play hours. Shopkins Lil’ Secrets is the world of Shopville that is small enough to fit in the palm of your hand. It features 2 secret hiding spots for your Tiny Shopkin (gumball machine and candy display), and a slide for the Teeny Shoppie & Tiny Shopkin. 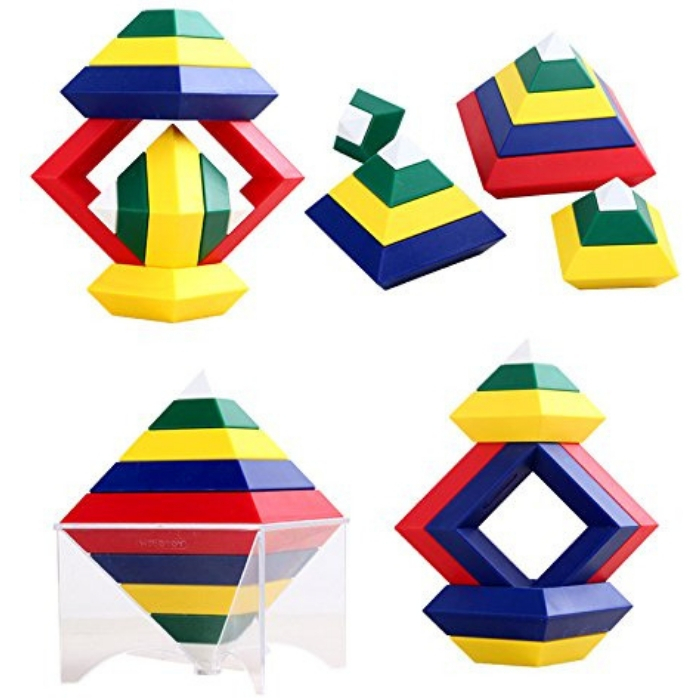 This Pyramid Speed Cube toy is perfect to teach kids colors, promote patience, improve brain and hand coordination ability, and their problem solving thinking ability. The multiple shapes including squares, rhombus, and colors will capture children’s attention, motivate children’s creativity and can entertain them for hours. 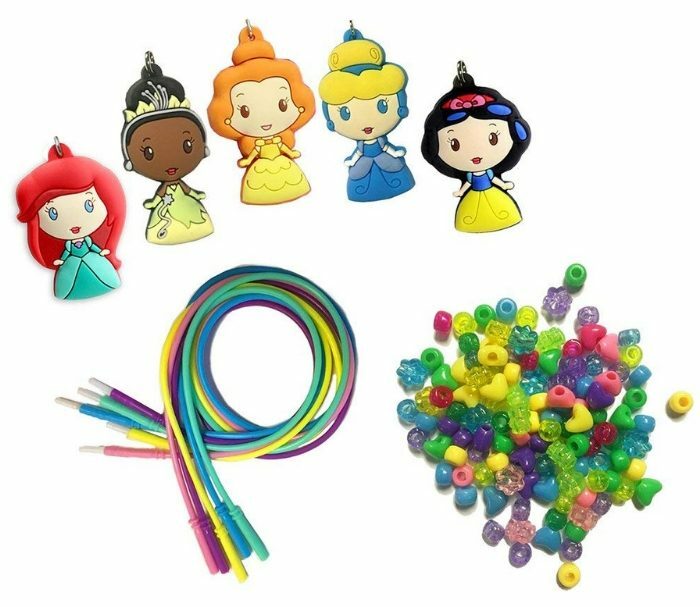 Design your very own Disney princess necklaces with this fun, easy to use set. Simply slide the beads and character charms through the silicone necklaces. Mix and match the colorful beads and character charms to create new looks over and over again! 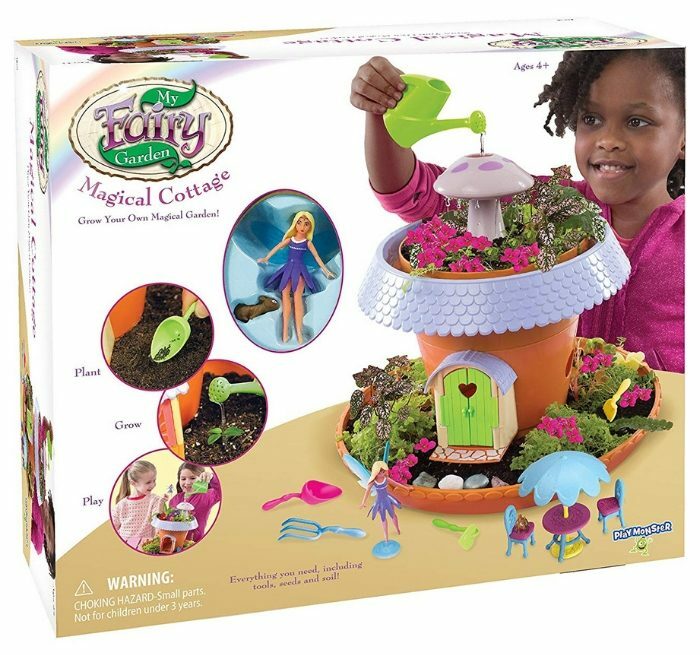 She can create her own magical garden with this play set. Includes everything that she needs to plant, grow and play! Also has charming details such as moving doors and trickling water to add enchanting fun. Take a dazzling journey through 8 magical lands in the Candy Land Disney Princess Edition game! 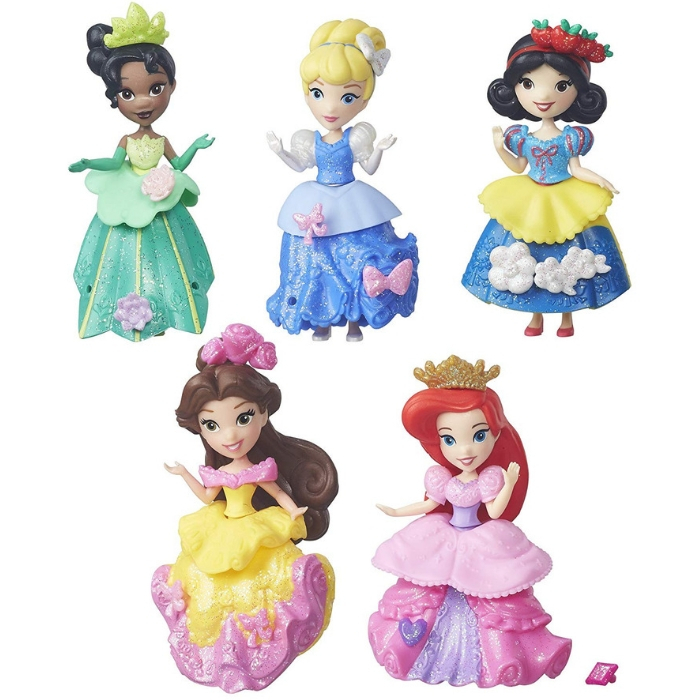 Your little princess can pick her favorite Disney Princess, Cinderella, Rapunzel or Ariel – and start drawing colorful cards that guide her along the rainbow path. 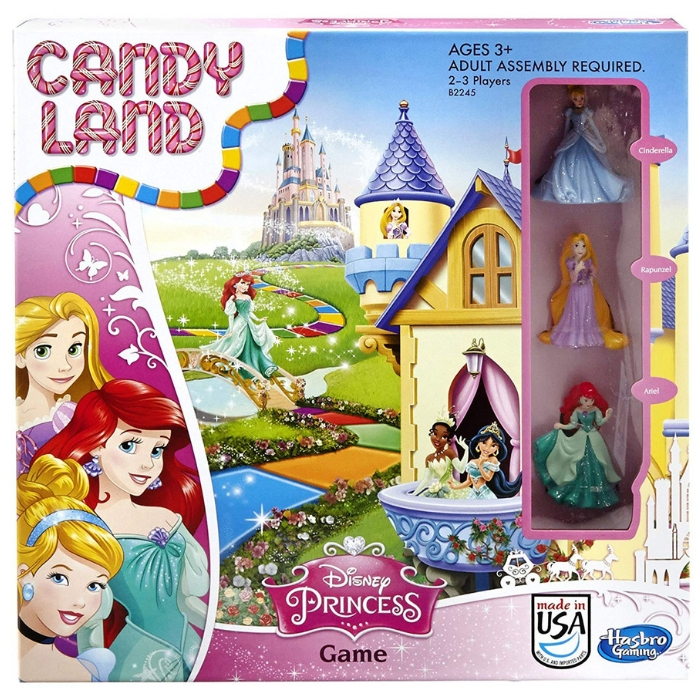 Includes gameboard, 3 Disney Princess movers, 44 cards and instructions. Shimmering dreams await with the Royal Sparkle Collection, which features 5 of Disney’s beloved Princesses adorned in glittering gowns! Cinderella, Tiana, Snow White, Belle, and Ariel all come with a bodice, peplum, and skirt that your Little Miss will surely love! 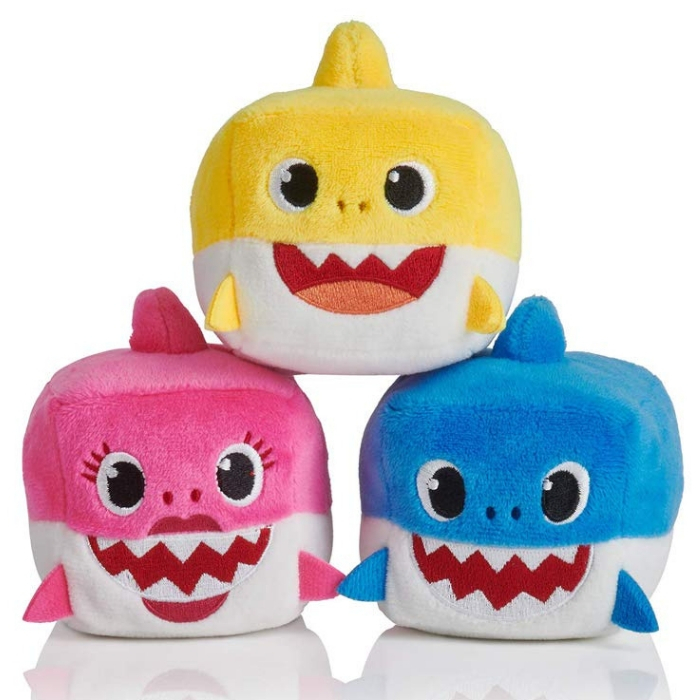 Meet the stackable, collectible Shark Family sound cube dolls! Squeeze them to hear the Baby Shark song, the global sensation with over 3.3 billion views! All 3 of the favorite characters are included: Baby Shark, Mommy Shark, and Daddy Shark! 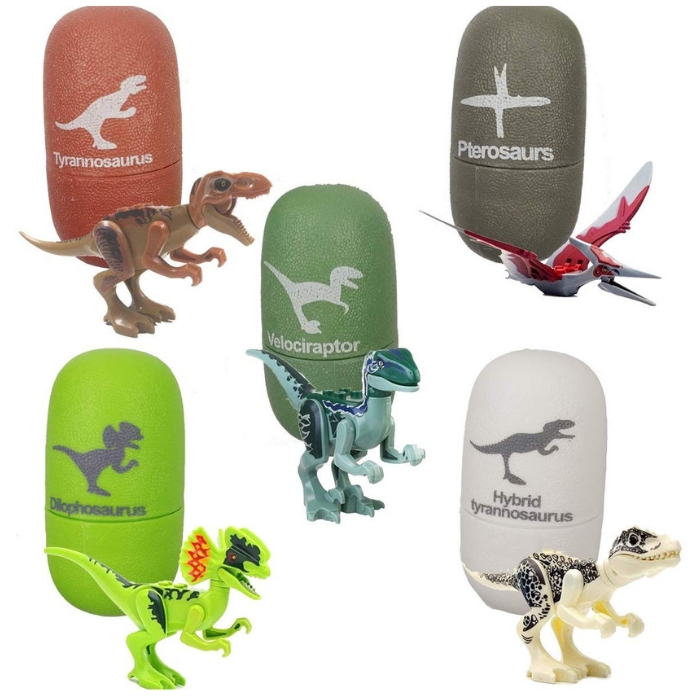 Inspire your kid’s imagination and dexterity as they assemble the dinosaur figure, also a dinosaur egg toy. The dinosaur building blocks eggs are great for all kids. 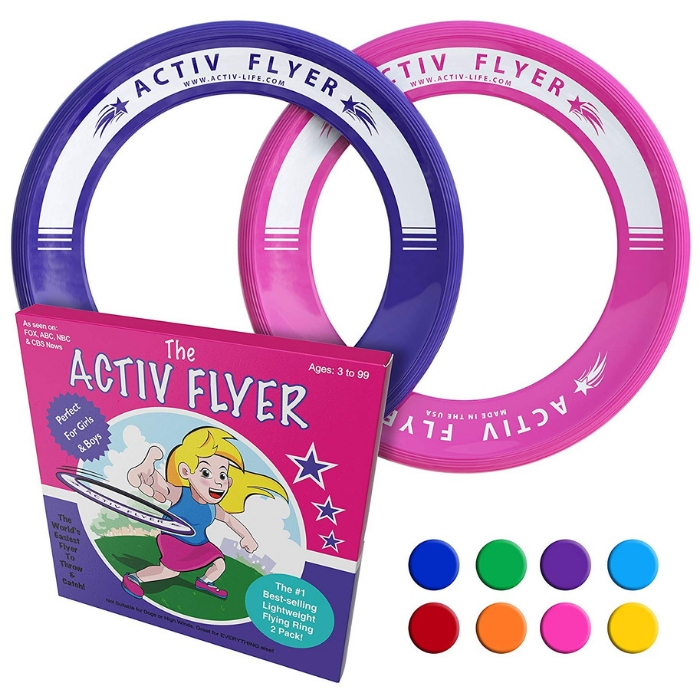 These innovative Activ Flyers are 80% lighter than normal flying discs. They will leave their video game and phone inside and enjoy hours of outdoor fun with your family and friends. These mini vehicles are so fun: Just pull back the car and release and watch the car run across the room. 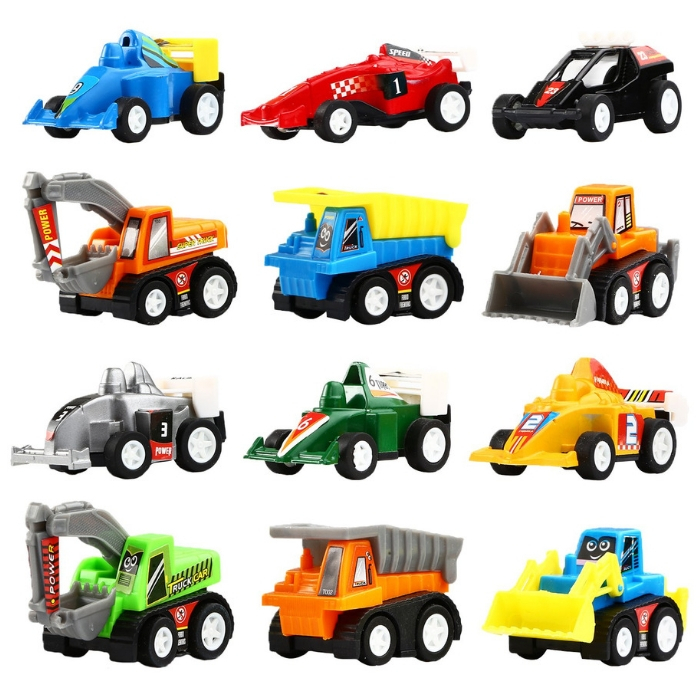 They are great toys for your child’s imagination. 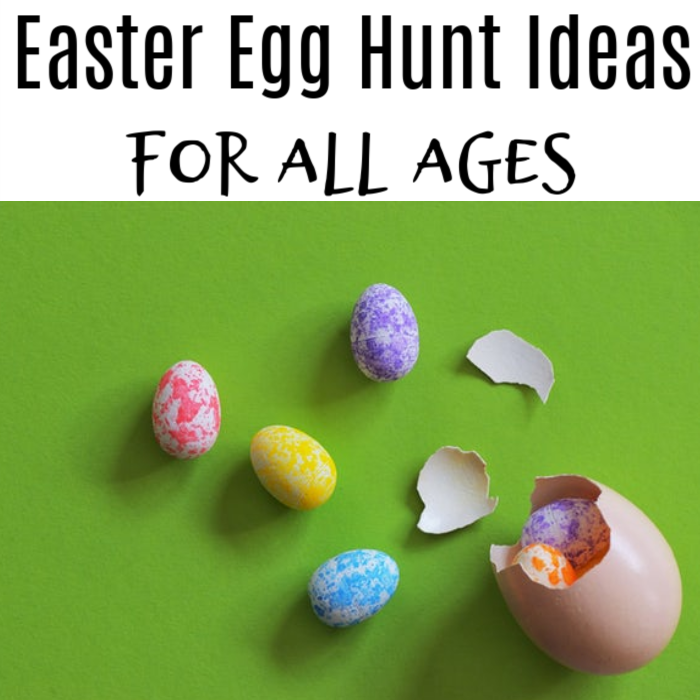 You Might Also Like: Easter Egg Hunt Ideas For All Ages! 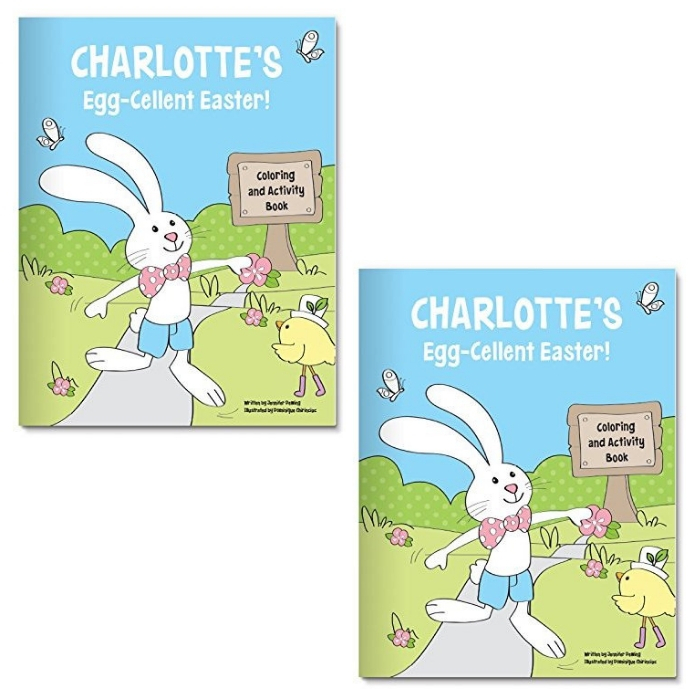 Have you decided which Easter gift you’ll give your kids, yet? Whatever you decide, you’ll make memories and that’s what these family times with our kids is all about.